On Wednesday 25th May 2016, we inducted our newest member into the Club. 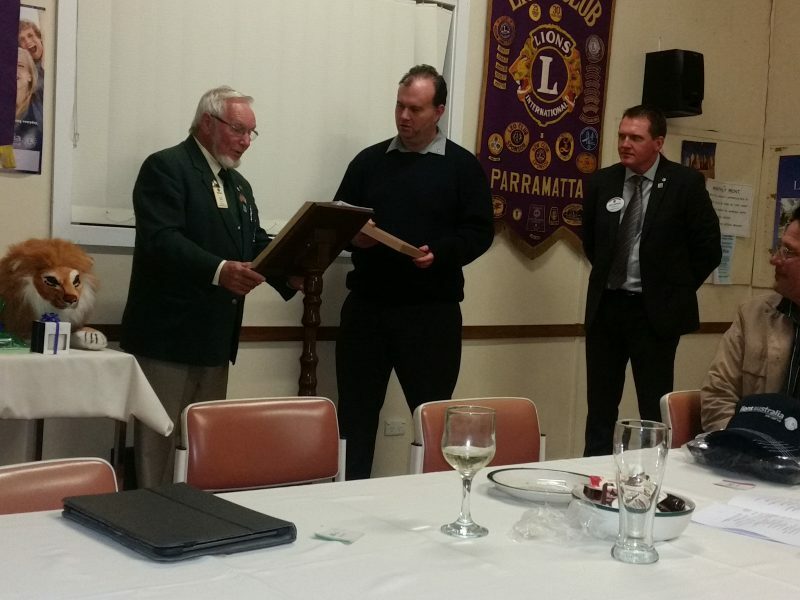 James Shaw was our 9th new member for the 2015/16 year and the ceremony was conducted whilst hosting a Combined Dinner meeting. We welcome James into our Lions family which will allow us to undertake more projects. Well done and congratulations James.